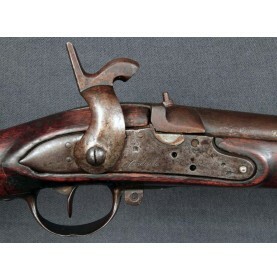 “I captured a splendid revolver, our Col. says we can keep all our booty.” - R. Wallace Mitchell in .. 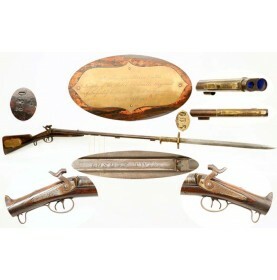 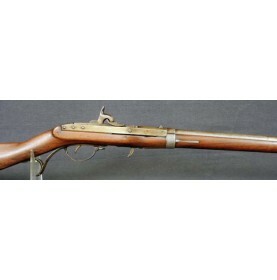 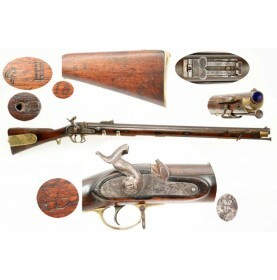 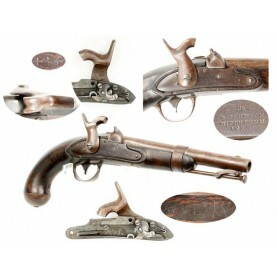 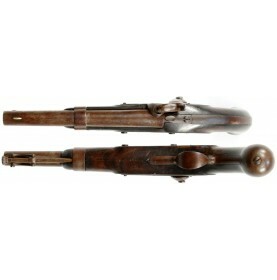 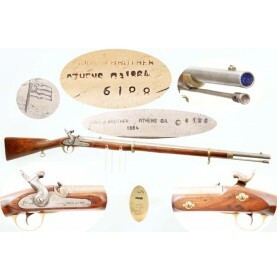 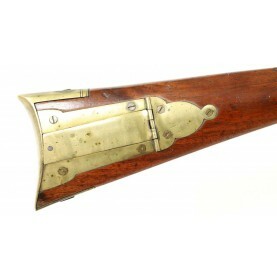 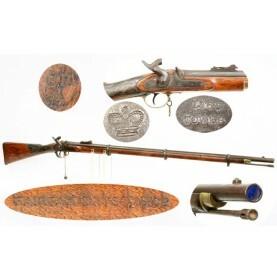 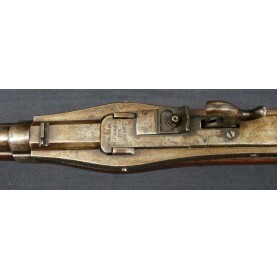 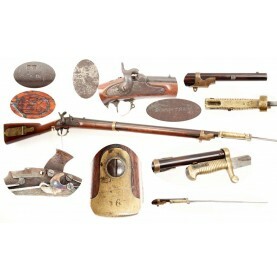 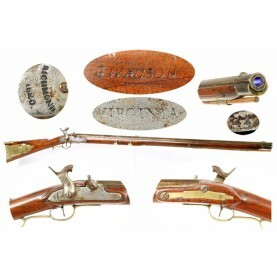 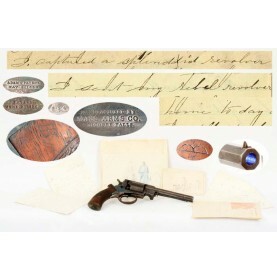 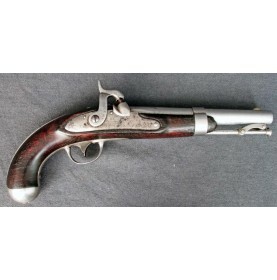 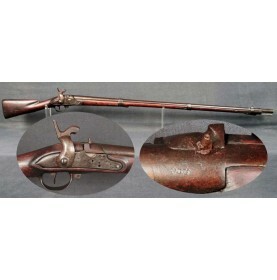 This is a fantastic, untouched and fresh from the attic example of a Confederate percussion altered ..
With the coming of the American Civil War, thousands of Hall’s Patent M-1819 Flintlock Rifles were i.. 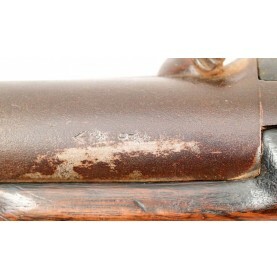 Rarely does a military artifact provide a concrete identification to where and when it was used duri.. 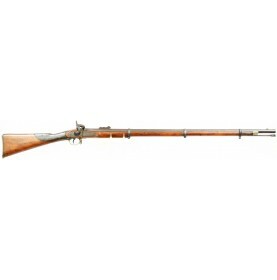 There is no English gun maker who could more appropriately be called the “Gun Maker to the Confedera.. 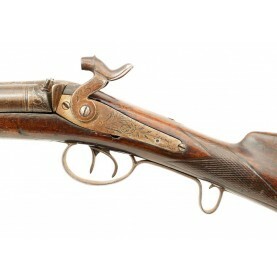 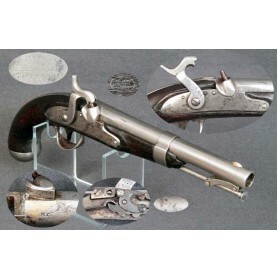 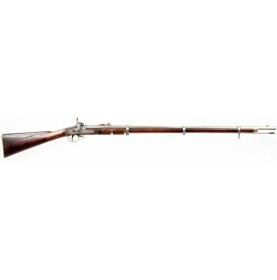 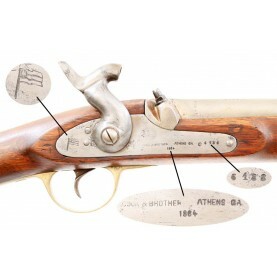 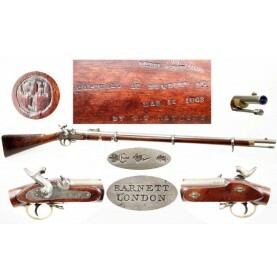 The Confederate long arms produced by the firm of Cook & Brother are some of the best made and most ..